Now it's time to summon the Magic Ball again, to undo the the wretched sorcerer's spells. 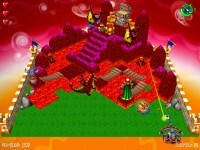 Break free from his spells in Magic Ball 3! You thought you'd defeated the evil wizard once and for all. You were certain you'd closed the doorway to his dimension forever. But somehow, he's returned! Now it's time to summon the Magic Ball again, to undo the the wretched sorcerer's spells. Return the items he has stolen to their rightful places in the universe. 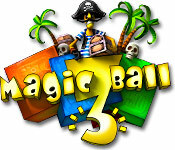 Break free from his spells in Magic Ball 3! 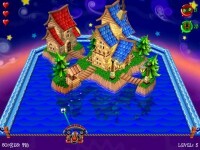 Tell someone about Magic Ball 3 Game!